The miner, Tanzania's No.1 gold producer, is in the midst of a bitter dispute with the Eastern African’s country’s government, which — among other things — has accused Acacia of tax evasion and illegal operations, served the firm with a $190-billion bill in fines and allegedly outstanding taxes, questioned staff and even blocked one of the firm’s senior executives last week from leaving the country. World’s largest gold miner Barrick hopes to reach an agreement over both the claims against its subsidiary and the current ban on mineral concentrate exports. The escalating conflict pushed world’s largest gold producer Barrick Gold (TSX, NYSE:ABX), which has a 64% stake in Acacia, to intervene earlier this month by mediating in the dispute. The Canadian gold miner said Monday it had formally begun talks high-rank Tanzania’s government officials to try solving the ongoing dispute between the country and Acacia, which denies all accusations. 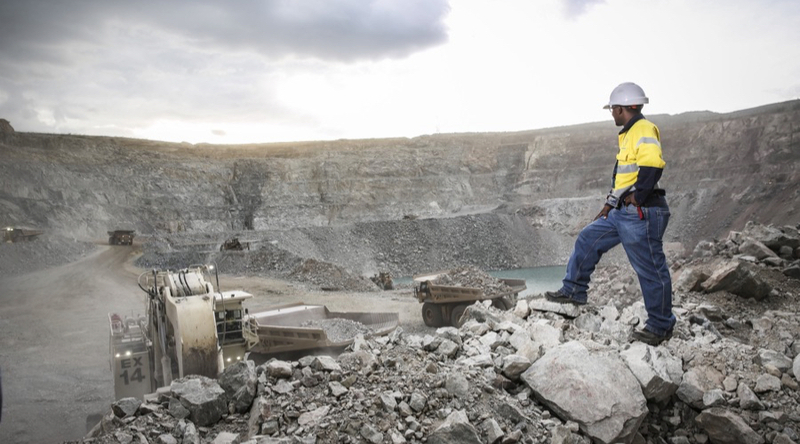 The Tanzanian side in the talks is being led by Justice and Constitutional Affairs Minister Palamagamba Kabudi and Barrick by its chief operating officer Richard Williams, according to a statement quoted by Reuters. Barrick’s chairman John Thornton and President John Magufuli met in June in Dar es Salaam and agreed to discuss an export ban on gold and copper concentrates as well as “other issues” that have hit Acacia very hard, prompting a collapse of the stock value. The news gave investors some hope, and Acacia’s shares were slightly up (+0.57%) to 175.40p in late trading in London at 4:27PM local time. The stock, however, has lost more than 67% of its value since the export ban came in effect in March this year. The situation is so delicate that the miner warned last week it would have to close its flagship Bulyanhulu mine by Sept. 30 if the prohibition is not lifted. Acacia, which owns and operates Tanzania’s three major mines, is also facing a lawsuit in the UK from relatives of miners who died at North Mara. Law firm Deighton Pierce Glynn is acting on 10 cases, most of which relate to incidents since 2013, and one as recently as last year.